We have filmed weddings across Australia and a number of international weddings. 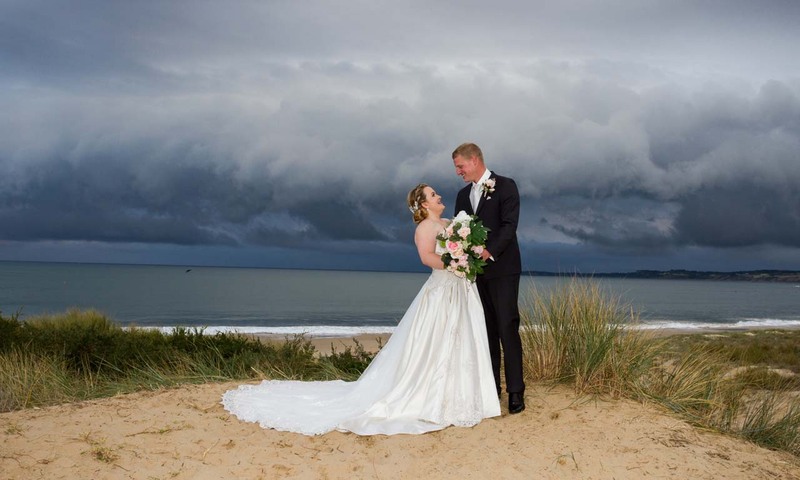 As a husband and wife team, we treat your wedding day as if it were our own – we only have one chance to capture all elements to make a fantastic wedding film, this is a skill that can only come with many years of experience filming weddings. As a husband and wife filming team, we understand the stresses involved in putting on a wedding. We aim to make your experience as stress free as possible while capturing all your amazing memories in full high definition video. 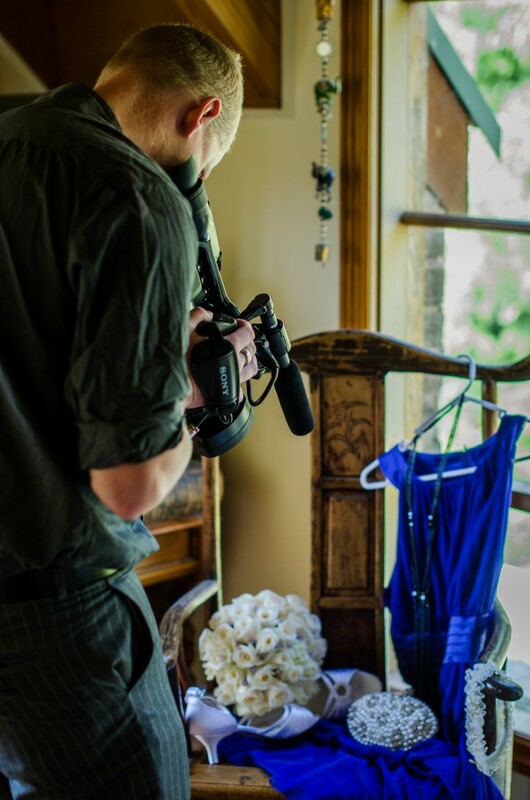 Jeremy commenced filming events in high school, finally leading onto weddings. Shortly after establishing Visions West, we were awarded a contract to produce pre-show cinema advertising for independent cinema chains. During this period, we continued to capture weddings, evolving our technique, equipment and editing skills. While we continue to film other events and special functions we are dedicated to producing high quality wedding videos rich in memories. Visions West offer a range of packages, we have designed our packages based on the most common client requests. We do understand packages may not meet your specific requirements and for this reason we are more than happy to discuss your requirements further and tailor a custom package unique to your wedding. While our editors work their magic to make a unique film sometimes we get it wrong! For this reason, Visions West are happy to modify your DVD to ensure it is exactly how you want it to remember your special day. Once you are happy with the edit, we will supply final copies on DVD and our unique USB Sticks featuring custom designed USB Menu designed to mimic the DVD Experience. Read what our happy couples have to say about Visions West! Ben and I cannot thank Jeremy & Stef enough for capturing and putting together some amazing moments in our day. We only have the sneak peak so far but even that we cannot stop watching. Highly recommended! Relaxed, professional and fun! Shane and I can not thank you enough for capturing our wedding day just perfectly! Jeremy and Stef were so kind and caring and willing to help with everything right down to holding drinks, bouqets and even fixing my dress for photos. A wonderful team and I’ll be highly recommending you to everyone. Our teaser video is a tear jerker and simply stunning! A job most well done!! Looking forward to watching our beautiful day. We can not recommend Jeremy and his wife Stef enough! You guys were as laid back as we were but you captured our day amazingly. Terrific to work with from the get go, amazing communication leading up to, on and after the day. Everything flowed smoothly and you could not do enough for us. Thank you so much for capturing our lifelong memories of our wedding day. Visions West owners Jeremy & Stefanie on our Wedding Day.